They say that the Seder is the most widely observed Jewish ritual. Assuming that is true, the Haggadah then is a near universally used Jewish book. 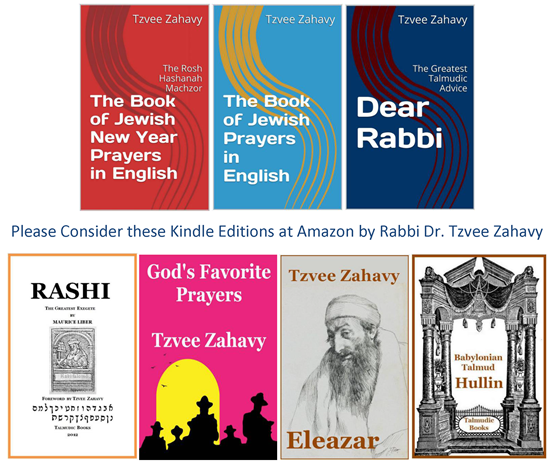 It also is one of the most frequently published Jewish books in history, surpassed perhaps only by the Hebrew Bible and the Siddur and Machzor Prayer books. Now it behooves me to ask of this book, who wrote the Haggadah? Over the past five or so years I can attest that many prominent rabbis have written or edited and published Haggadahs. Here are some of my blog posts to support this assertion, Haggadah Posts. And so five years ago, not to be left behind, I set out to publish a Haggadah of my own. More specifically, I started to republish my favorite classic out-of-print Haggadah: The Polychrome Historical Haggadah. Life intervened and so, I stopped short of publishing the book even after having done significant work towards that goal. Fast forward (actually the intervening years were full of many kinds of events and activities and did not go by that fast) - to 2017 and I found myself with a window of time and opportunity, and I said let's do this. Let's push that book out into print. 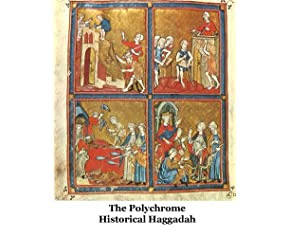 And so I did release The Polychrome Historical Haggadah in a new edition. I have published yet another Haggadah. Ah, but that's not the answer to who wrote the Haggadah, is it? A bible scholar friend of mine, quite a few years ago wrote a book, Who Wrote the Bible? That question is a fine inquiry for academic scholars, but a heretical question for a rabbi, because we assert that Moses, inspired by God, wrote the whole Bible -- and by this I mean the Torah, called the Pentateuch or the Five Books of Moses. Scholars, on the other hand, posit that the work is a composite historical document written by many people over numerous epochs. So much for the Bible. But what is the answer to the question of the season, who wrote the Haggadah? It is correct and sanctioned to say historically, literary critically and theologically that many people over many epochs wrote parts of the Haggadah. So you may say to me, okay show me how that works. Explain to me who wrote the various composite texts and when did they write them. And concisely that is what The Polychrome Historical Haggadah sets out to do - in a brilliant way - by color coding the layers of the text from the Biblical, rabbinic (mishnaic and talmudic), geonic, medieval, modern and contemporary periods - each in its own color. And by providing critical notes to show the sources of the distinctive literary strata of the work. So here is the answer to who wrote it. The Haggadah evolved organically over millennia. It is the output of many authors, mostly anonymous, assembled by many editors and used throughout history by nearly all Jews, every year. And a colorful way to see the strands of the composition is to use the The Polychrome Historical Haggadah at your Seder. Please do that and have a wonderfully happy Passover. by Jacob Freedman et al. Awesome: I published three paperback books in March on Amazon! It's a great performance. A dramatic Off-Broadway revue. I have always had fun directing the reading of the Haggadah at the Seder. I learned this dramatic art as a child by watching my father (Rabbi Zev Zahavy) masterfully conduct the performance of the communal synagogue Seders as the rabbi of the Park East Synagogue in Manhattan. He did it right and authentic and dramatic. So in the spirit of the season of rebirth and freedom, let me offer you ten tips for your seder extravaganza - this year we must add Trump Tips. I realized over the years since I graduated from Yeshiva College that so many of my teachers there imprinted upon me indelible lessons for life and learning. I have chosen here to recall five special teachers. I apologize to the many other wonderful teachers that I have omitted. I especially beg the forgiveness of those that I have chosen to so briefly and inadequately remember. Nothing that I say can do them justice. 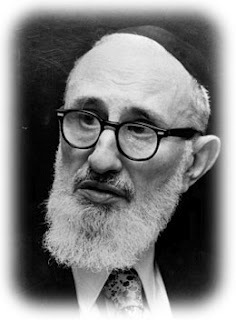 I am republishing this post in honor of the Yeshiva University Chag HaSemikhah Convocation that will take place on Sunday, March 19, 2017 and in honor of the 75th anniversary of my father receiving his ordination. In May 2012, during the shiva for my dad, Rabbi Dr. Zev Zahavy, I showed many people an important part of our inheritance from him - five valuable autographs. Now these are not autographs of Babe Ruth or Mickey Mantle or of U.S. presidents or anything like that. These are the five signatures on my dad's klaf - on his diploma of ordination from Yeshiva University's Rabbi Isaac Elchanan Theological Seminary, which he received in 1942. 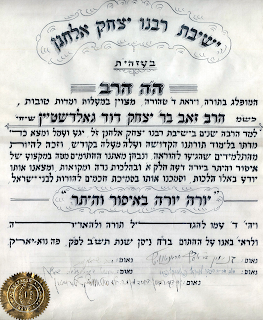 The priceless autographs are by five great Torah scholars, Rabbi Binyamin Aronowitz, Rabbi Bernard L. Levinthal of Philadelphia, Rabbi Samuel Belkin, Rabbi Moses Shatzkes (the Lomza Rav) and Rabbi Joseph B. Soloveitchik of Boston (the Rav). 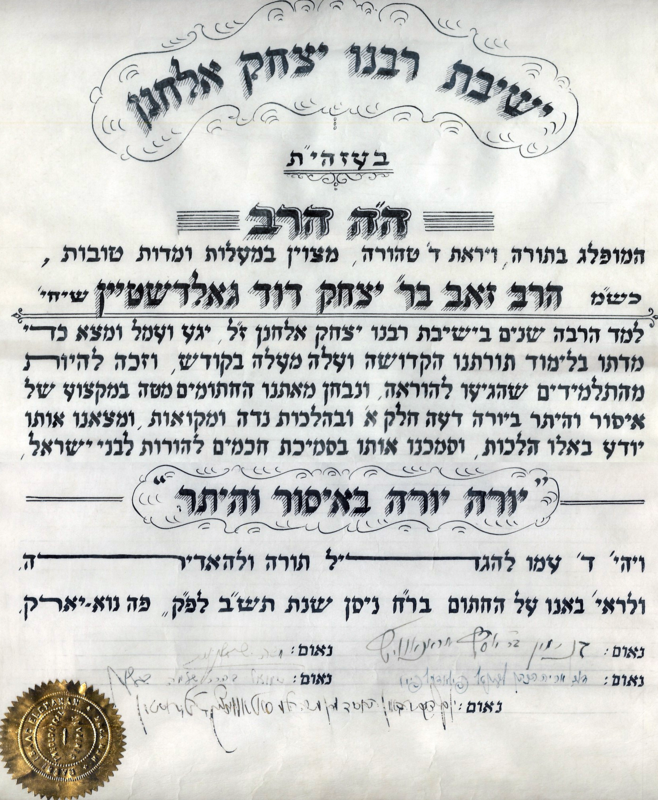 Rabbi Yossi Adler looked at the klaf during the shiva in Teaneck and confirmed what I had been told, that it was rare to have five signatures on such a document. My own ordination has two (Rabbis Belkin and Soloveitchik). I once asked my dad what it was like to go before these five great rabbis and be examined before receiving semichah - ordination. He told me, "They were tough. They asked difficult questions. They made me sweat." I greatly treasure this meaningful part of the legacy of my dad. The RCBC (Rabbinical Council of Befuddled Clergy) has declared next Saturday to be "Shabbat Shmoozer" in all Teaneck synagogues. Speaking on behalf of the group, Rabbi S. A. Rudemanski explained that scholars had pointed out a mistake the rabbis previously made in reading of halakhic texts governing synagogue conduct. Rudemanski said the rabbis had thought that "talking in synagogue" was the cause of everything from natural disasters and political crises to scraped knees and stubbed toes. Front page of the book review David Grossman's newest book - and inside the BR, Professor Ellen Umansky's new novel. I’m getting a little dizzy trying to figure out when to schedule my bat mitzvah. My synagogue recommends that both boys and girls celebrate their bar and bat mitzvahs at age 13. I’d like to celebrate it when I am 12. I am ready for it. My parents support me. What should I do? It’s probable from what you say that the tasks of preparing for the chanting of the Torah and haftarah in the synagogue likely are not what is making you dizzy. Planning and deciding on all the related logistics for your bat mitzvah day are challenges to young and old alike. You appear to be involved in the ordeals of scheduling and negotiations, perhaps with your parents, siblings, and friends, and with the calendars of your synagogue and the demands of caterers, DJs, and wardrobe, just to list the most obvious factors that come into play in approaching a bat mitzvah.